4/5 rating based on 89 reviews. Read all reviews for IGTV for iPhone. IGTV is free iOS app published by Instagram, Inc. This app seems kind of counterintuitive considering the fact that IGTV is implemented in the standalone Instagram app. My uploads fail every time. They are the right size, and I’ve tried every different avenue to upload but nothing works. This is for two business accounts I use and it is affecting my job. Will there be a way to find new channels through categories like food channels, couples channels, or gaming channels etc. At the moment it’s a difficult to discover new creators that are using the igtv platform fully with its vertical feature. One feature that would really help a lot of users would be to rotate videos! The ability to rotate a landscape video to fit into the vertical format of IGTV would help a lot of users! Please please please develop this option! 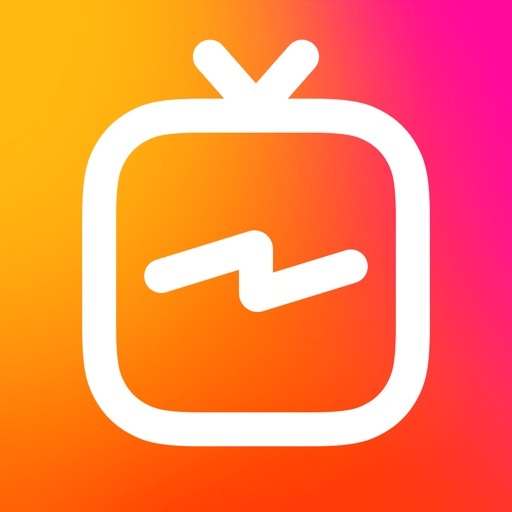 Love the concept and potential for growth with IGTV! I like the concept. But there are some needed improvements here. Need to be able to do landscape vids. Most people are already accustomed to this (especially for longer vids). Also need to have the “Live” option for doing streams on the go. If you really want to get that true “YouTube” type base on this platform, these along with some other functions is the only way that will happen. You guys have a great opportunity here to grab a lot of creators who are just burnt out on the YouTube scene. Don’t blow it by ignoring what your audience is asking for. We want you to succeed!!! !